This printable habit tracker will help you create good habits and break bad ones. 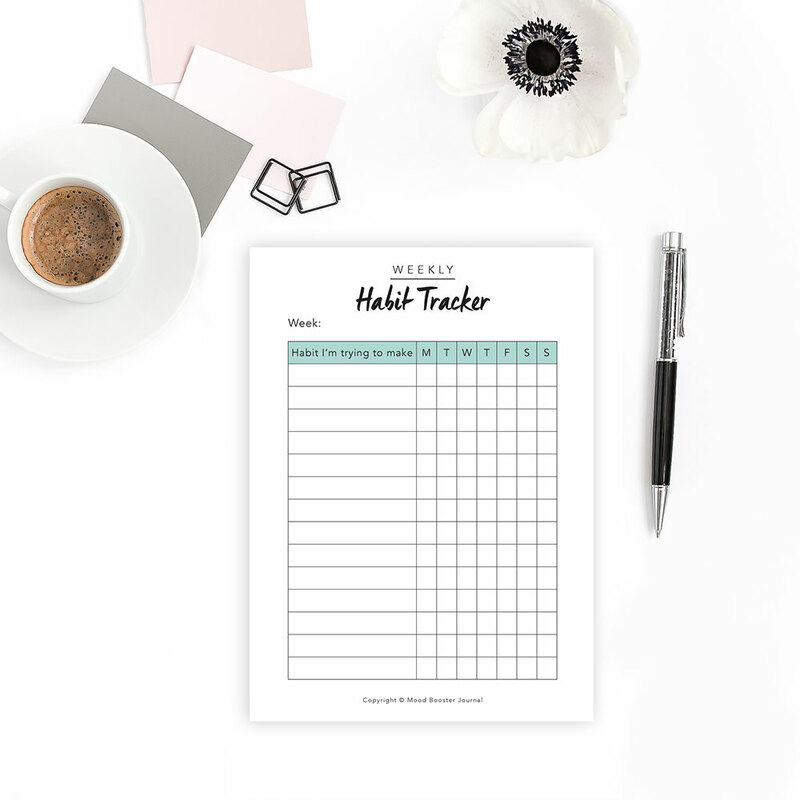 The habit tracker is in a A5 format, and designed so you can use it for your planner or hang it up to remind yourself of your intention. When purchasing this product you will receive an instant download.